Soon after Robin Olsen left her job in the Denver office of Anadarko Petroleum Corp., she drafted a letter with her lawyer’s help. 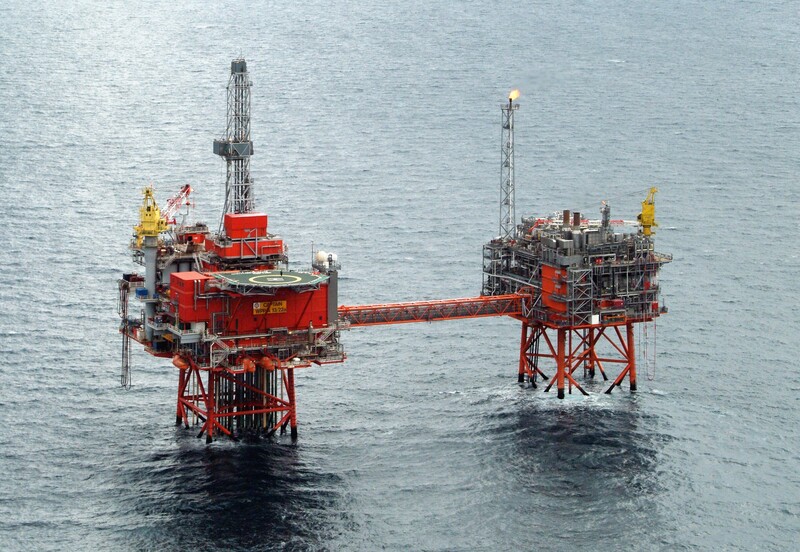 The Health and Safety Executive (HSE) is investigating after a gas leak from a North Sea platform. 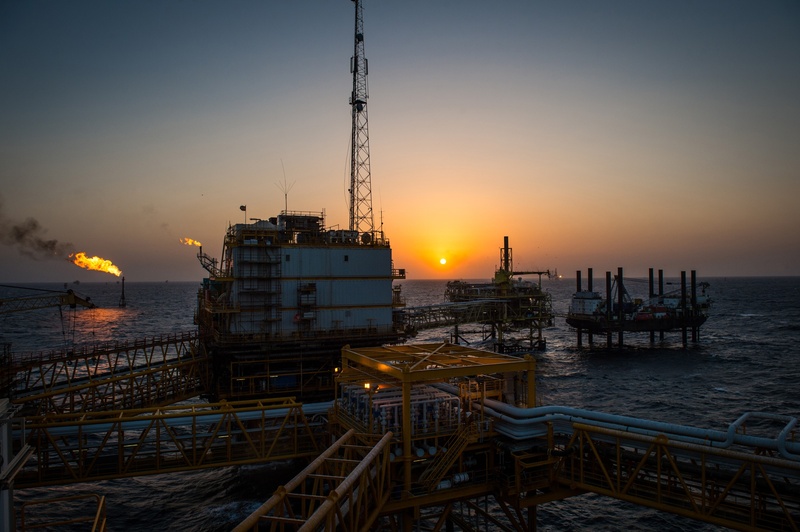 Israel’s Delek Group Ltd. and U.K. chemicals company Ineos Group are emerging as the front-runners for a package of North Sea oil and gas fields put on sale by Chevron Corp., according to people familiar with the matter. Anadarko Petroleum Corp. Chairman and Chief Executive Officer Al Walker may not have a role once his company is purchased by Chevron Corp., but he will have some money. 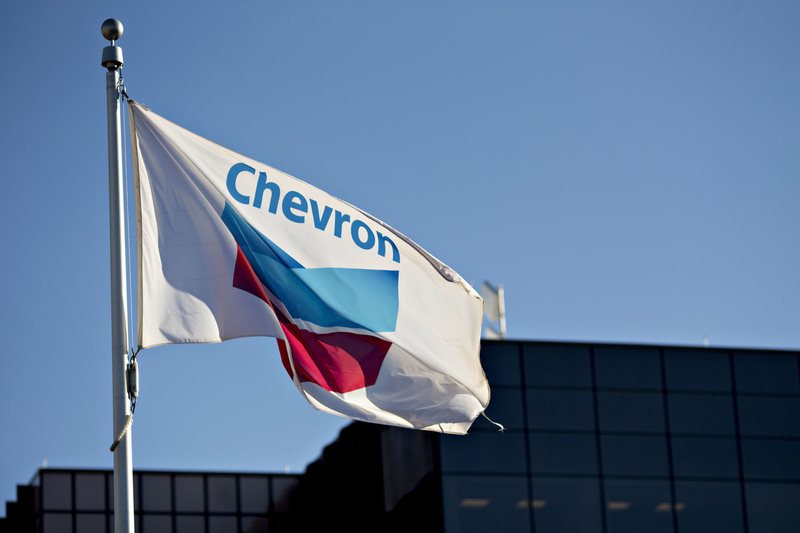 Chevron has announced plans to buy fellow US oil and gas operator Anadarko Petroleum in a deal worth £38.2bn, the largest upstream takeover since 2015. 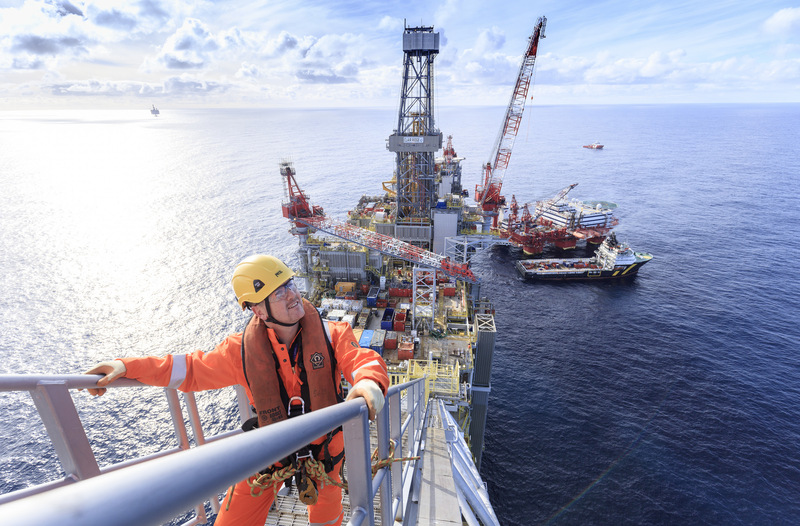 The need for newer North Sea players to grow could be a “catalyst” for more M&A deals this year, according to an investment banker. 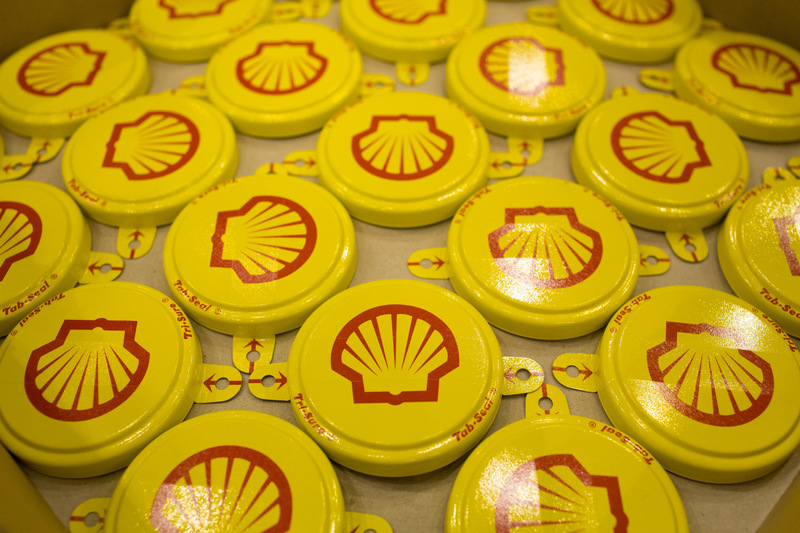 Oil giant Shell has emerged as the world's "most valuable" oil and gas brand, according to a global brand consultancy group. 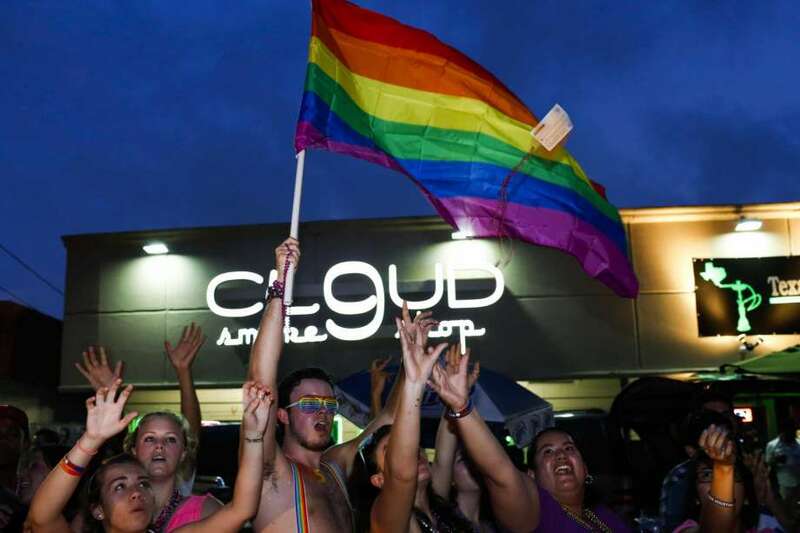 Some of the top oil and gas companies received perfect scores in the new LGBT workplace equality rankings, but the energy sector still ranks at the bottom for inclusion standards out of all industries nationwide. 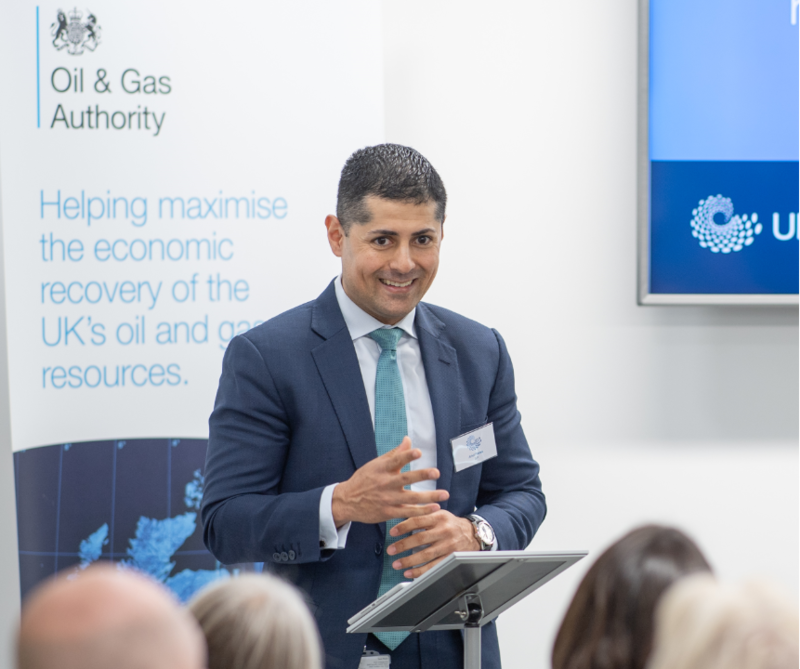 Oil and gas companies must fill digital skills “gaps” if they are to fully take advantage of a new treasure trove of North Sea subsurface data, industry chiefs said yesterday. 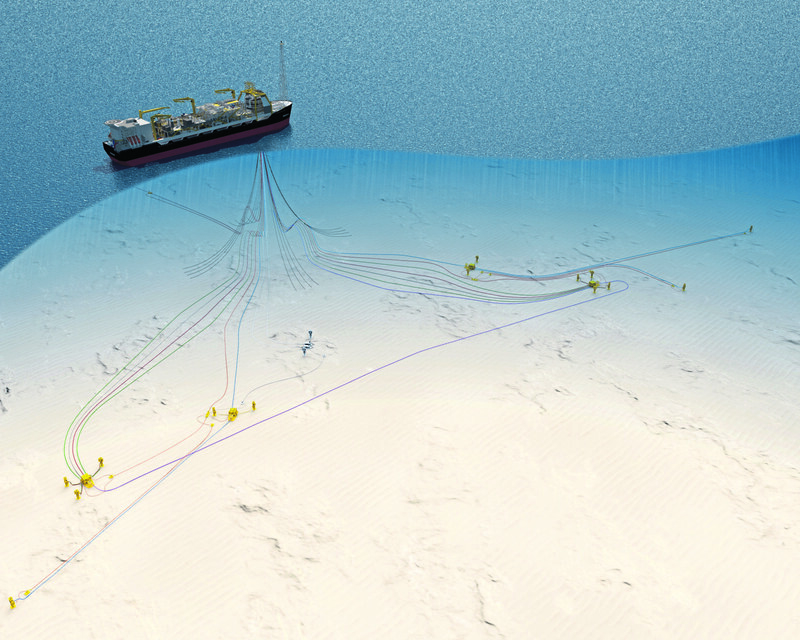 A new resource has been launched to help usher in a new era of North Sea oil and gas exploration. 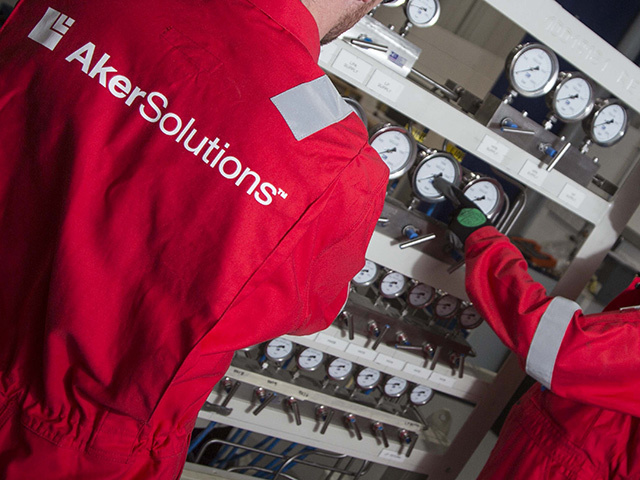 Aker Solutions will support the delivery of a subsea compression system for Chevron's Jansz-Io field offshore Australia. 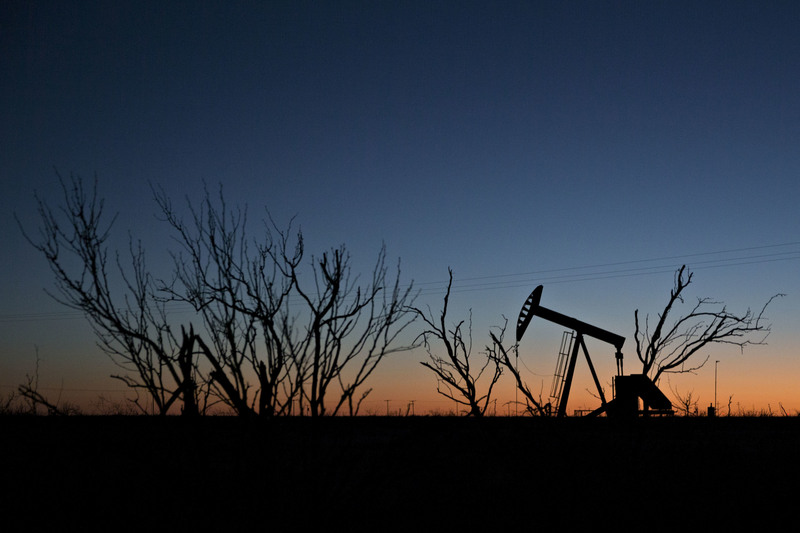 When OPEC started an oil-price war in late 2014, most people believed U.S. shale was doomed. In reality, the giant oil majors suffered most -- burdened by expensive mega-projects, Chevron Corp., BP Plc and the rest struggled to adapt to the fall in energy prices. The nation's two largest oil companies said Tuesday they plan to significantly hike their activity in West Texas' Permian Basin and dominate the region, spending even more money while others cut back. 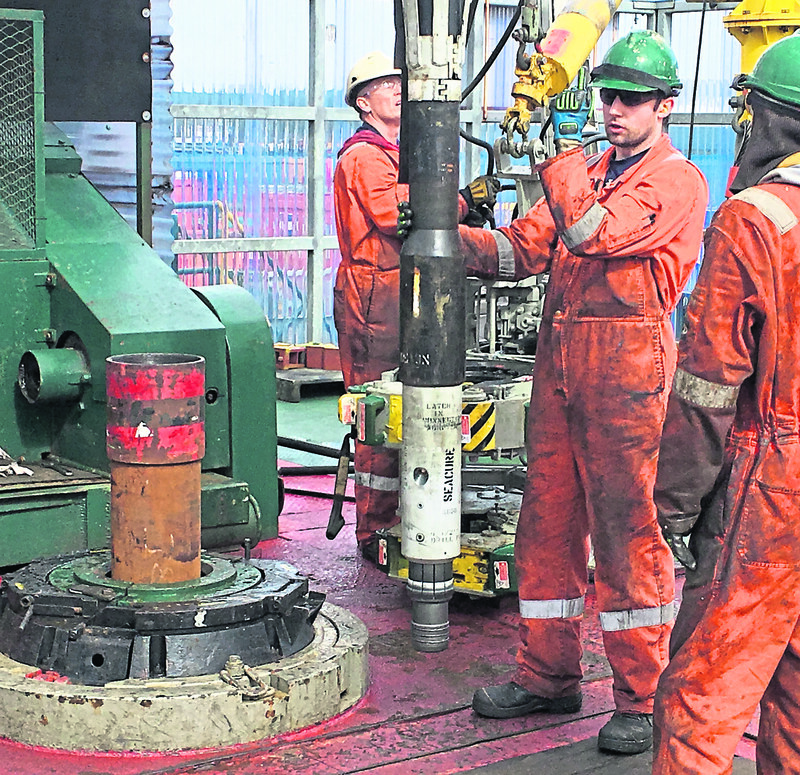 Bosses at DeltaTek Global are targeting “aggressive growth” in the wake of a year of breakthroughs for the Dyce-based well construction pioneer. 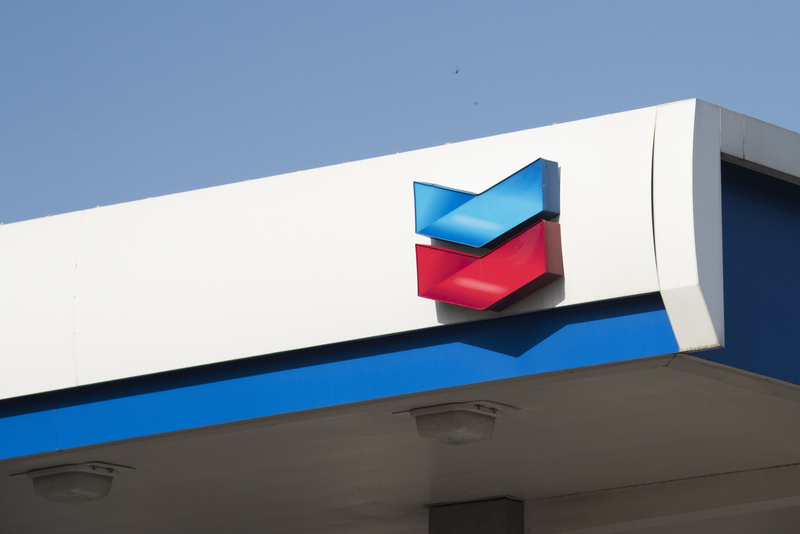 Chevron agreed to buy a refinery in Pasadena, Texas, to process more of its West Texas crude, two sources familiar with the negotiations told Reuters Monday. 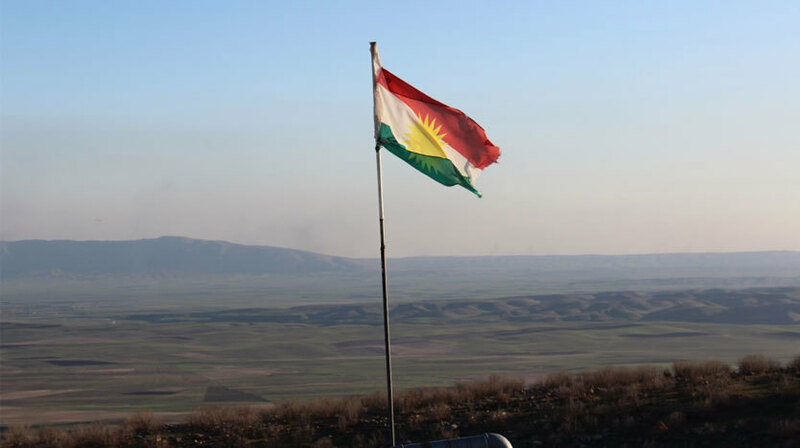 Genel Energy has agreed to buy stakes in the Chevron-operated Sarta and Qara Dagh blocks, in the Kurdistan Region of Iraq, for $60 million. 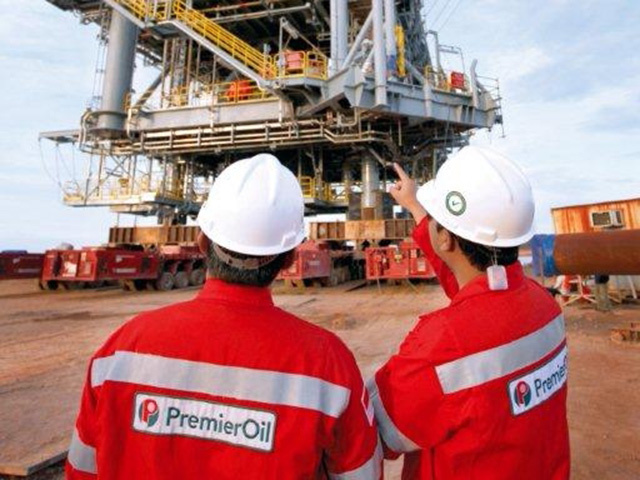 Premier Oil insisted this morning that it had not made a "firm decision" whether to bid for Chevron's North Sea assets. 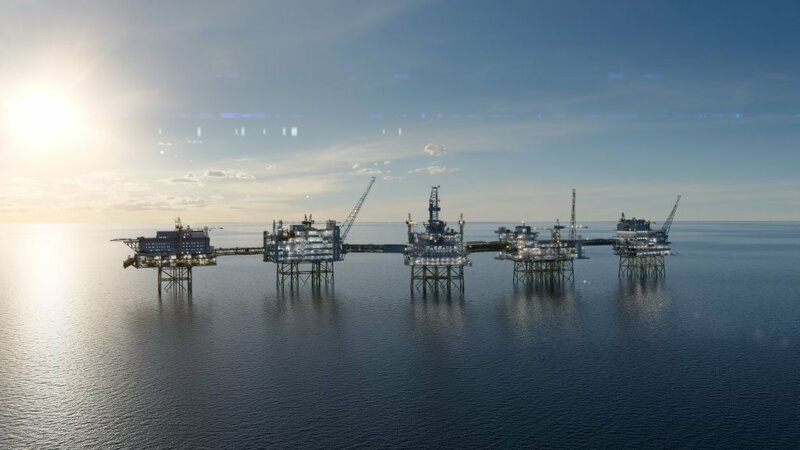 Norwegian energy giant Equinor said today that it had completed a deal to take control of one of the UK North Sea's largest remaining oilfields. 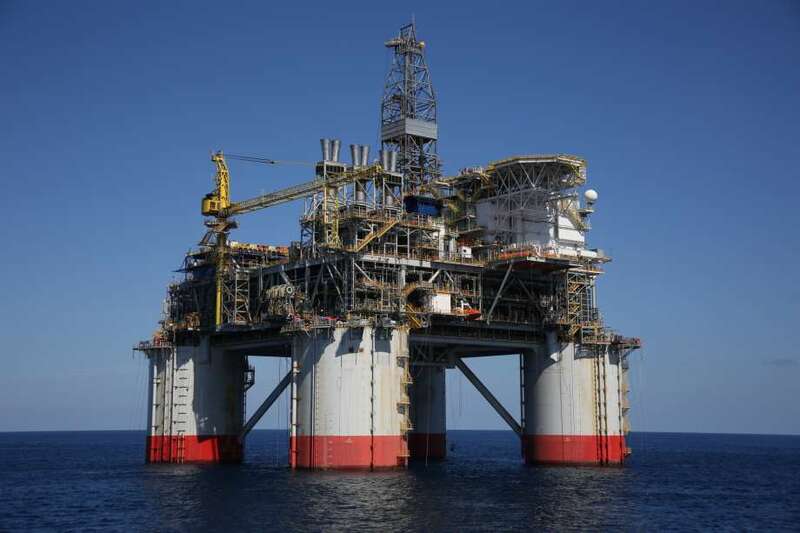 Have a look inside one of the world’s largest offshore oil platforms, the Hebron. 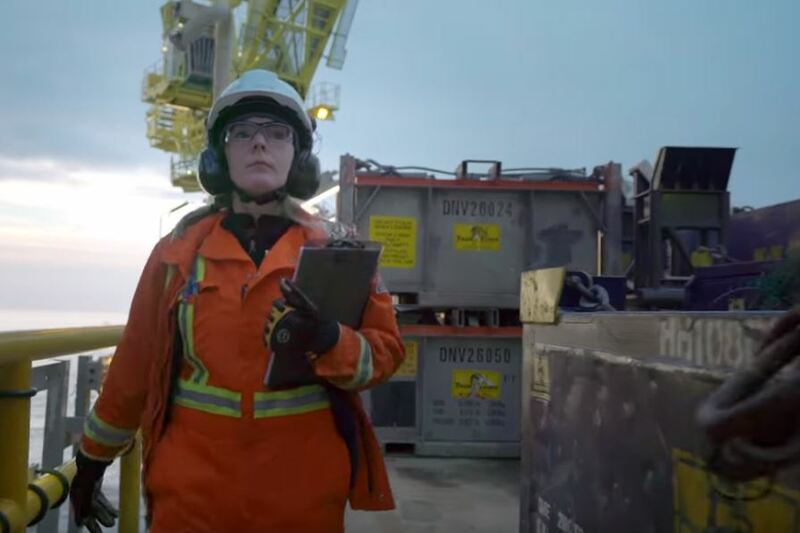 Suncor Energy has shared footage of the inner workings of the giant ExxonMobile-operated structure. Located off the coast of Newfoundland and Labrador, the Hebron project is shared by Exxon, Chevron, Suncor Energy, Equinor and Nalcor Energy. 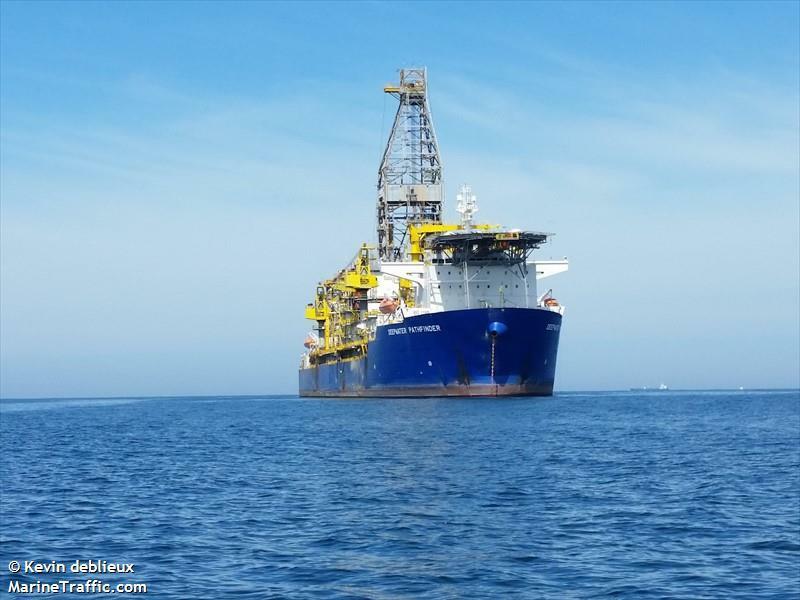 Offshore services firm Transocean has announced it has signed a rig and drilling deal with Chervon totalling more than £650 million. Norwegian energy firm Equinor has become the fifth firm to be challenged on its climate target goals by a Dutch campaign group. Energy giant BP has completed a swap deal that takes its stake in the Clair field to 45.1%. 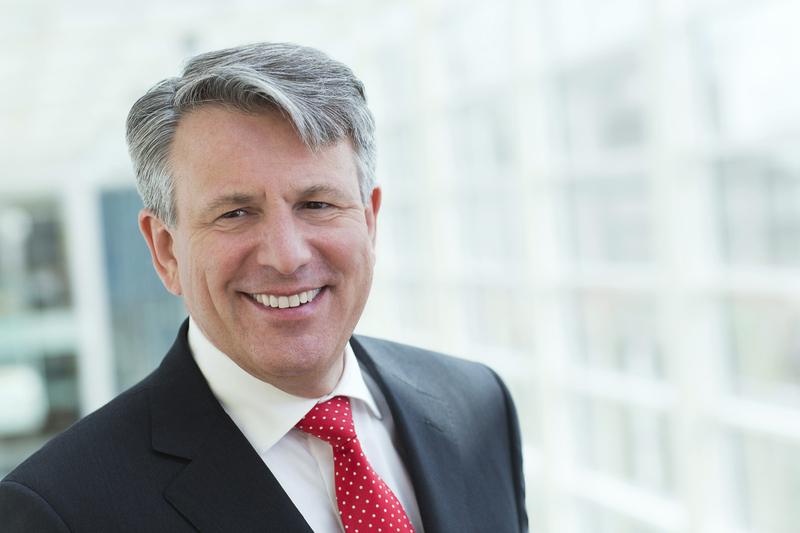 Royal Dutch Shell is in negotiations to buy Endeavor Energy Resources LP for about $8 billion, according to people familiar with the matter, or roughly half as much as the Texas oil producer was expected to fetch when it put itself on the block this year. 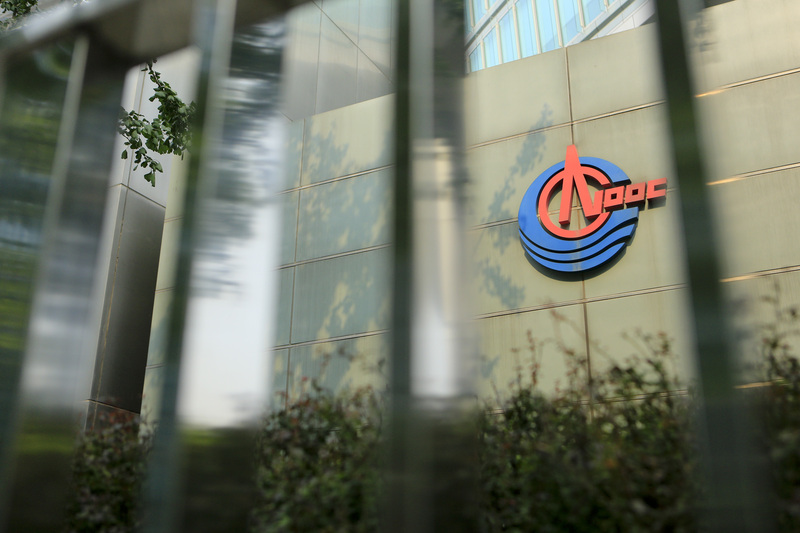 China signaled its openness for business with a raft of deals that’ll give oil majors including Royal Dutch Shell Plc new opportunities to develop fields in partnership with the nation’s biggest offshore explorer. 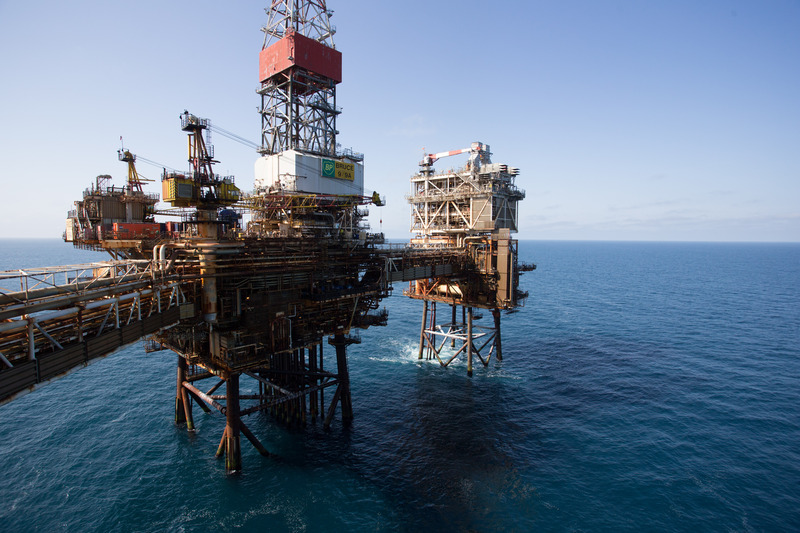 Speculation arose last night as two oil and gas operators emerged as potential bidders for a package of Chevron’s North Sea assets.